Why we created WhatIsThisSong? – What Is this Song? We’ve been music lovers ever since being little children. As our parents would play the latest Bon Jovi album, we would jump around singing along to “It’s My Life”. 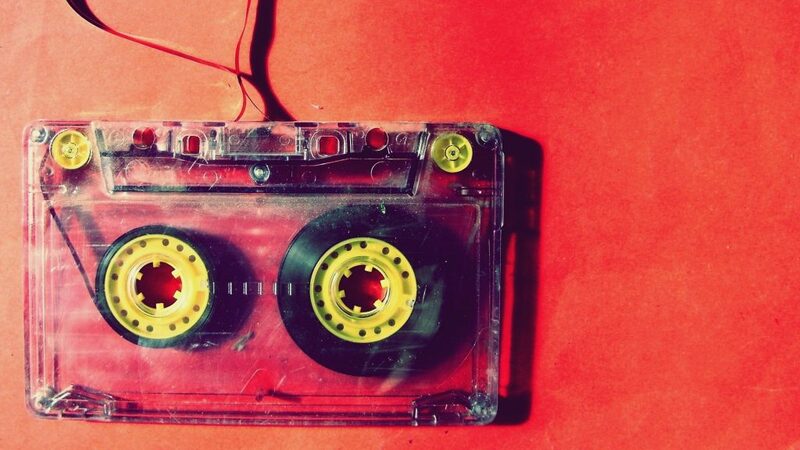 When we grew up, our adoration for music was still there, stronger than ever. Going to concerts were the best experiences ever, especially when we were seeing our favorite artists. Concerts have given us the opportunity to meet other people who share the same love, and we have made a lot of friends. As a result, we thought that it’s sad how people all around the world can’t get to know each other because of the distance. So, the idea popped into our heads – a music website would be an amazing idea. 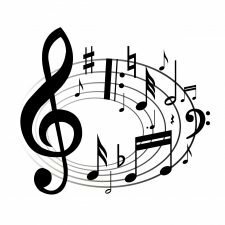 So, we created this blog in order to help you gain more information about what music is and what it includes. You may think it’s not so much to know, but you’ll be surprised. The world of music is big and has a lot to offer. 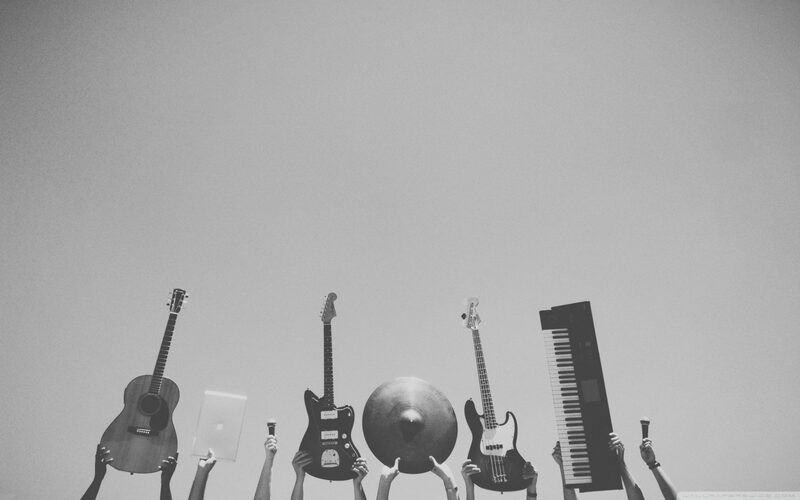 From a wide variety of instruments to music genres, there’s a lot of knowledge you will find valuable. You will discover new things that will make you gasp and wonder how you didn’t find out about that certain thing sooner. Moreover, you have the chance to meet other people who may be fans of the same artist/band as you. If you’re lucky enough, you will find some people who will join you for the next concert. This website was created out of a huge love for music and its fans, and we hope we can cultivate it even further. We want people to enjoy their time here and be willing to come back for a new post. Let’s share our love for this beautiful art.